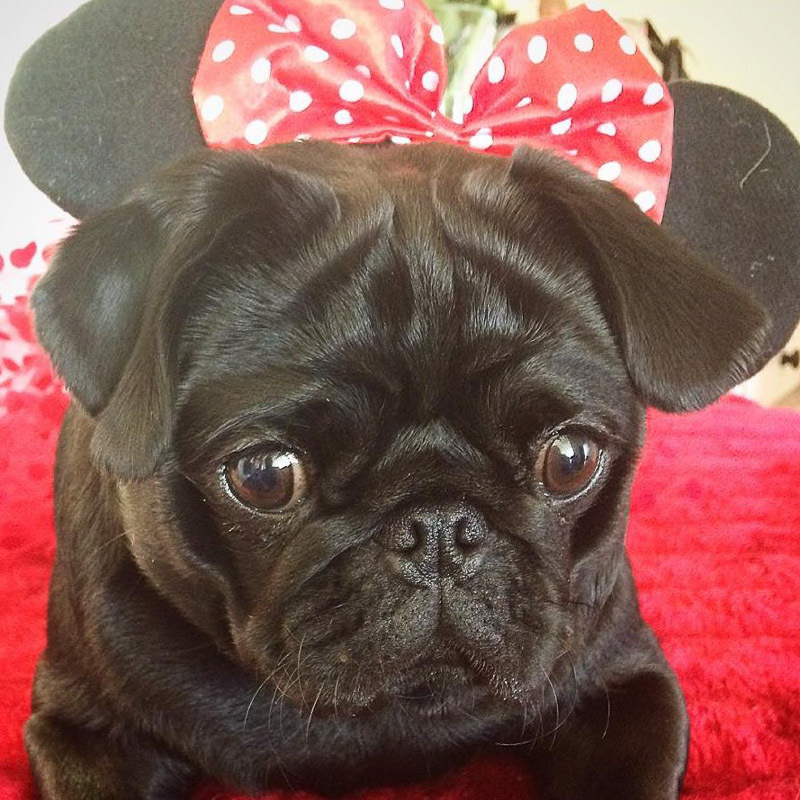 Today we bring to you another social pug profile. 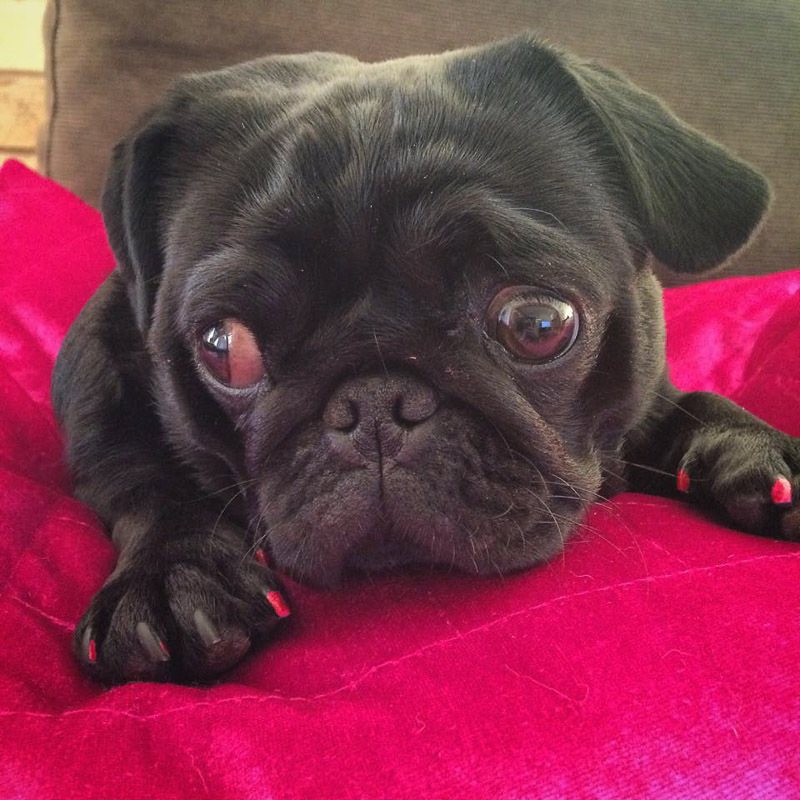 This time we sit down with the sweet Nigella the Pug who is quite well known on Facebook with now over 30,000 fans. She is a bit of a star having been on Better Homes & Gardens with Dr Harry, Channel Ten’s The Project and even shown up in Take 5 magazine. 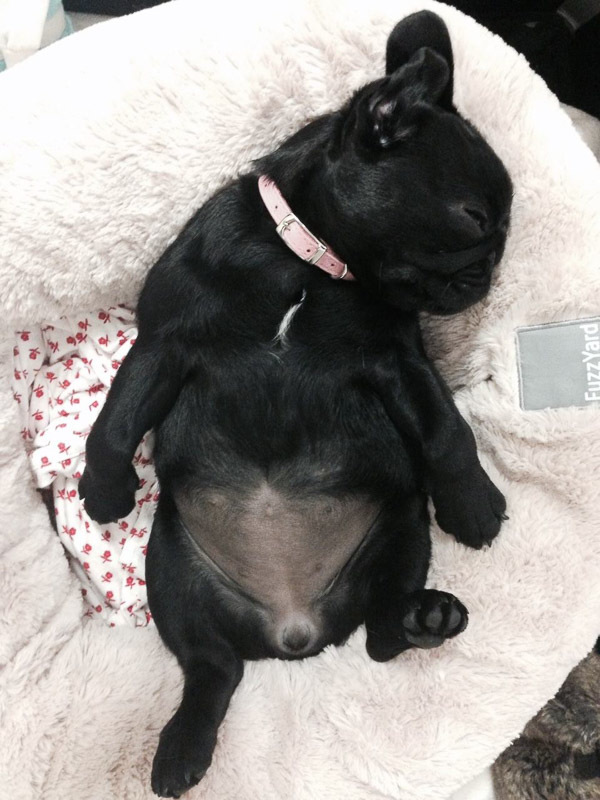 We are so lucky to get to share with you the famous Nigella the Pug. What is your favourite time of the day? 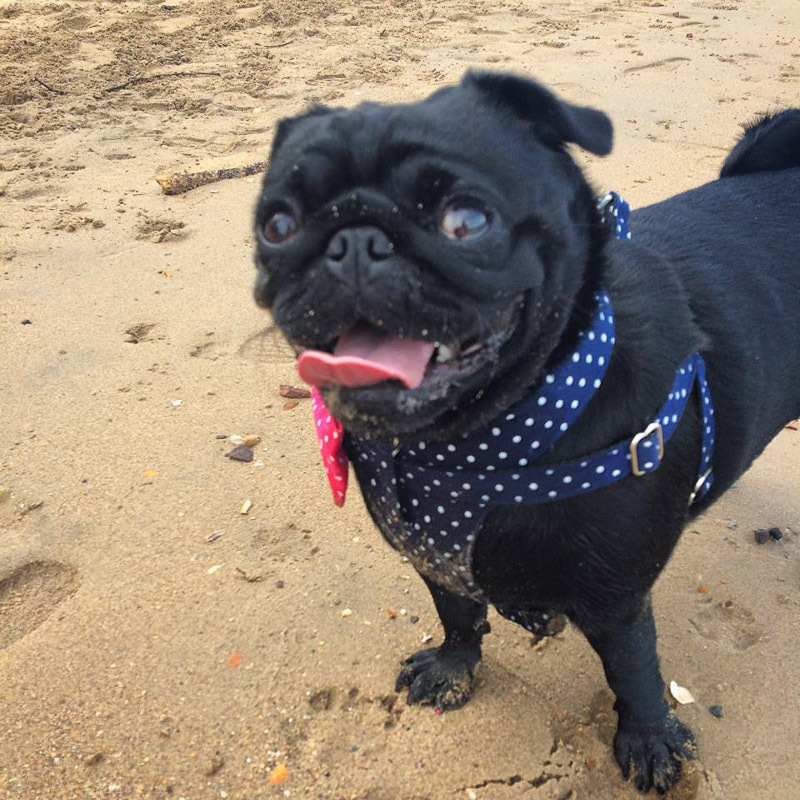 I’m a happy pug, I love every part of the day, breakfast, sleeping, playing, dinner, snuggles with mum – everything. Do you have a toy that you can’t live without? 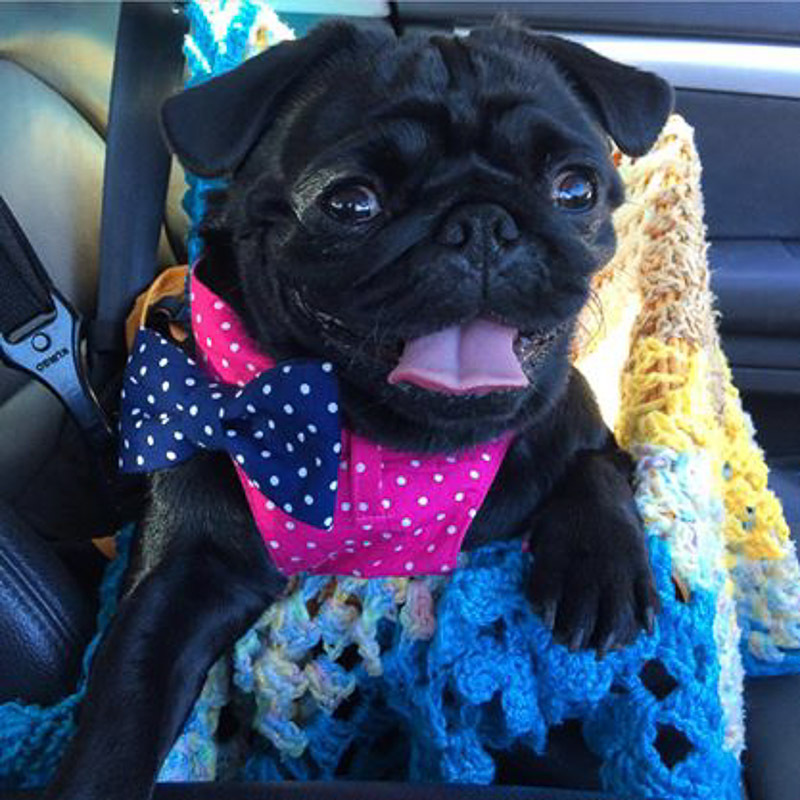 My Flee, I love my flee….mum has a spare one in the cupboard just incase I ever loose it. What do you hate the most? Being separated from my mum, there is only a handful of days we have ever spent apart. What do you love the most? 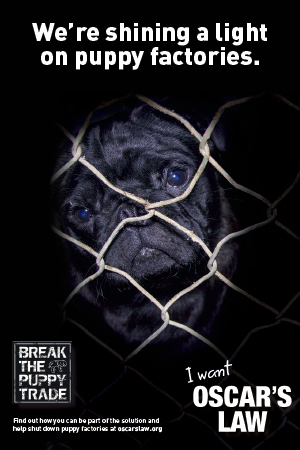 Playing with my pug brother and sister, catch ups with my pug cousins and my mum. What do you think is your best quality? I’m a very loving little girl. What has inspired you to share your daily adventures on Facebook? In March last year (2014) we attended puppy prom for the Animal Welfare League, we met a new friend Elana and she told my mum that there is something special about me and she should share me with the world, so we did. 30k+ likes on Facebook is incredible. How have you managed to gain such a large following on Facebook? There isn’t really any formula, we are very surprised as well. I know i’m cute, and mum takes photos of me just being my cheeky self, because mum and I spend all our time together she is able to catch me doing the things I do…but for every photo she gets, she says there are 100 that she misses. 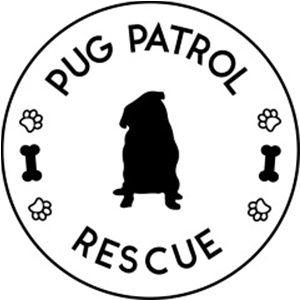 Do you have any tips for other pugs who want to become Facebook Famous? 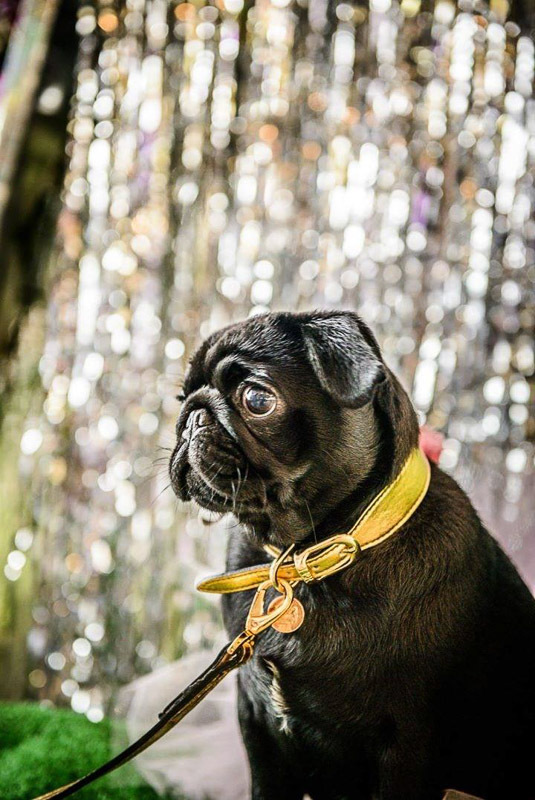 Be authentic, every pug has a unique personality, and lots of it – let it shine.